Discrimination has been present in many forms, for many years, and although it has decreased in today's society because of the realization that it is wrong, many obstacles still exist for those of certain gender, race and, socioeconomic status. Discrimination has recently made an uprising again due to political and governmental actions. It's important to completely understand the true definition of discrimination before calling it out. The author/editor possesses a bachelor's degree of business administration and an associate's degree of management technology. 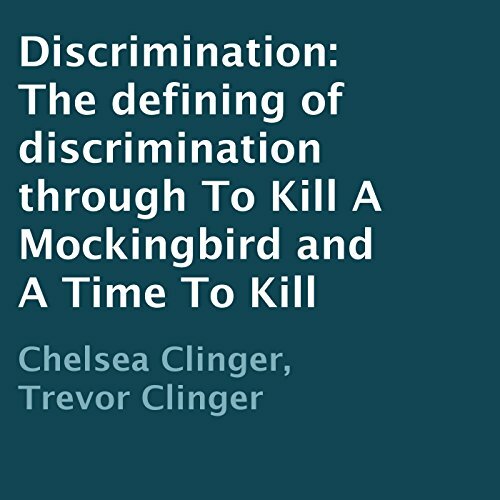 This best seller is great at explaining discrimination by pulling out examples from literature and other media so that it's easier for the listener to understand.